As much I enjoyed playing video games in May, my gaming time in May mostly didn’t go how I expected it to. I started my month playing two portable Persona games as I’d planned to, although not as much as I wanted to. 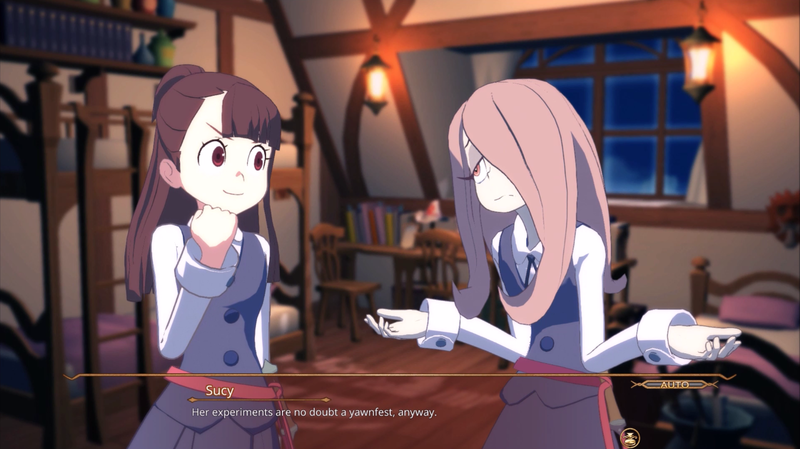 Then I played Little Witch Academia: Chamber of Time and was much more mixed about it than I expected to be. Thankfully at the end of the month though, I had two games that caught my attention in the right way and put me in good JRPG spirits going into June. So although I only played a few games this month compared to other months again, here are the JRPGs I played in May. If you’re a fan of Pokemon and JRPGs, you might’ve noticed all the exciting Pokemon announcements like the Let’s Go games and the core Pokemon game coming to Switch in 2019. There was also one more game that came to Switch right away and that was Pokemon Quest and since I wanted a good excuse to play my Switch for the first time in almost a month, I decided to give it a go. While it’s a reduced version of the usual Pokemon experience and will eventually be on smartphones, it’s a pretty fun and cute take on the wave-based battles some smartphone games use. 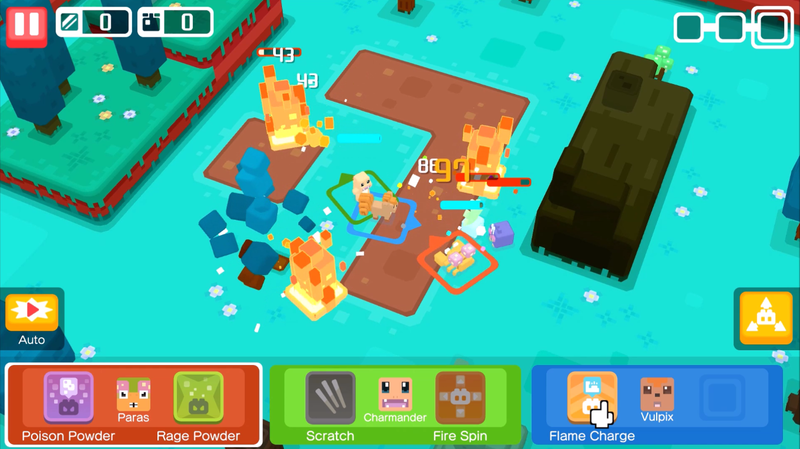 I like the top-down view of my cube Pokemon fighting others in their quick battles that suit players like myself looking for a quick portable Pokemon fix and other cute things like its cooking mechanic that attracts new Pokemon and its interesting stone-based stat-raising system are simple and fun ways to add the JRPG mechanics you’d expect from Pokemon in a simple form. I probably won’t play it too much more until it comes out on smartphones as it seems like a good fit for them, but as a free experience that doesn’t need too much work, I think it’s pretty fun so far. In terms of spin-off games, Persona 5 Dancing Star Night feels like the perfect balance of rhythm game and story so far and I am loving every minute of it as a fan of both these things. Persona 5 already has fantastic music, so playing through its songs and remixes in Dancing Star Night has been a great celebration of both those things, especially seeing the characters all have dance styles that reflect their personalities well. And since I already enjoy rhythm games a lot outside of my JRPG time, I’ve played through Easy, Normal and Hard modes already and look forward to trying to get through its hardest difficult and beating my high scores. The story stuff has also been great too and there has been more of it than I expected, so I hope they localize it so everyone can see these fun moments with the Persona 5 cast (note: now announced!). 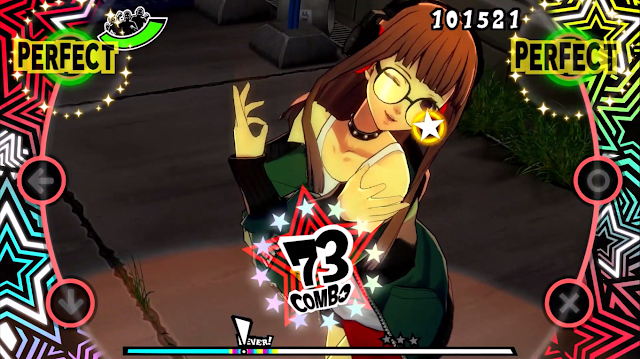 I’ll probably talk about it more in another video, but for now if you enjoy Persona 5 and you liked Persona 4 Dancing All Night I think there is a good chance you’ll enjoy Dancing Star Night* as well. *Side note: the English title for this one is now officially Persona 5 Dancing in Starlight, so future posts will probably refer to it as that! Little Witch Academia: Chamber of Time’s demo got me very keen for its full game when it came out months ago and had me expecting a lot of good things from it. If you’ve seen my review, you’ll know that it wasn’t all good with Little Witch Academia: Chamber of Time, although I did enjoy its moments with the characters at least and I hope to find time to watch its anime sometime this month to see more antics between Akko and her friends. But with Chamber of Time, I have a lot of odd memories like being up late at night chipping away desperately at bosses just to get to the next story part after already fighting it for an hour using the same attack pattern, so I’ll be taking a break from this one since I’ve finished its main story. The only regret I have with it is that I didn’t do more of its quests, so maybe one day I’ll get back to it to see more amusing moments with its characters, but for now I know I can get that from its anime in a smoother experience, so I’ll be trying to make the time to do that instead. I only got time to play Persona 2 once in May between playing other games and I was happy to get a small, but real bit of progress in since I was able to get to a boss battle and see a little bit of story as I slowly continue with it. I know it’s not that much progress, but since I wasn’t expecting to get any time with it at all I was happy to get a couple of hours into the multi-floored dungeon I’m in, so hopefully I can finish at least this dungeon this month. It’s looking like I will get some time with it in June, so as usual I look forward to continuing with it hopefully sometime this week. I’ve still been logging into Persona O.A. here and there when I get the chance and I was sure to beat the Kamoshida event last month as I keep playing to get more Persona Points. 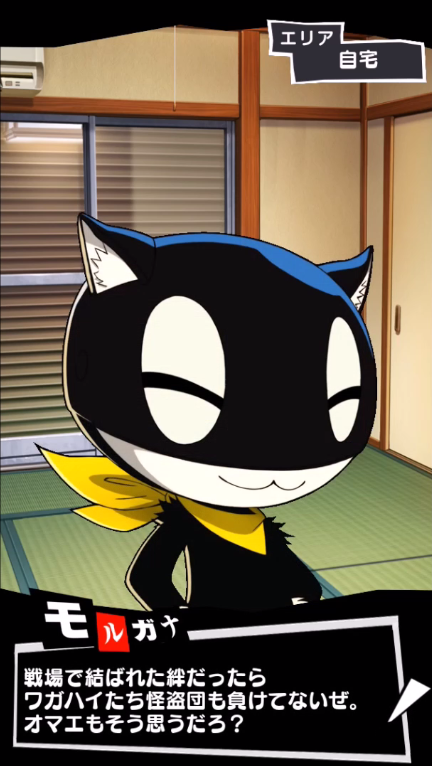 The app has been nice enough to give a few extra Persona Points which are helping me save towards another 10 Persona Summon and I should be able to do that sometime this month. To be honest, I have fallen out of O.A. a little bit recently I think since I try to look up the Japanese words in it as a bit of study and it makes playing it a little bit of work, but I do still enjoy it from time to time and I still want to get through all of its social events, so I’m sure I’ll get back to it soon, but maybe at a slower pace than the last couple of months. There isn’t too much going on in June in terms of JRPGs, with there only being two JRPGs I was really interested in. As this video goes up, Sorcery Saga: the Curse of the Great Curry God should be on Steam and although I’ve already played it on Vita a few years ago, I was very interested in trying it again as I really enjoyed the challenge of its roguelike dungeons. However since my computer is kind of old and hasn’t been running so well lately, I’ll be leaving it for now but I recommend looking into it if you think it sounds interesting. 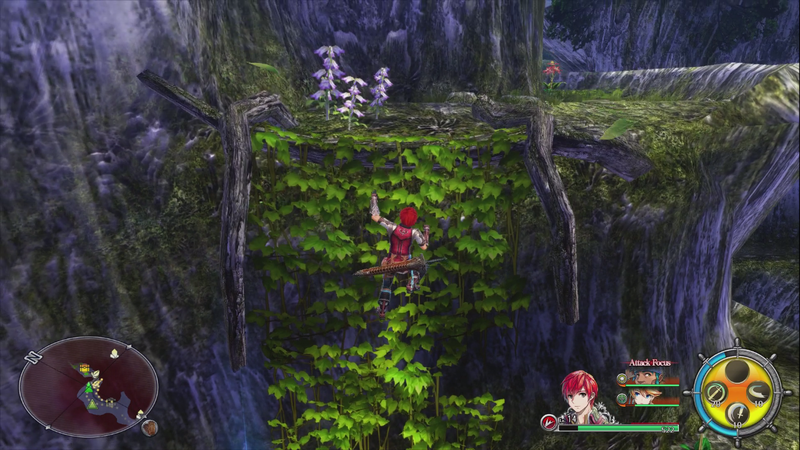 The game I will most likely be picking up towards the end of the month is Ys VIII for Switch. I played a PS4 demo of this last year and wrote a First Impressions about it that was pretty positive since I enjoyed its music and exploration, so I hope the Switch version will be as good as I remember it being. I know it had some problems with its localisation and had some patches, so I’m curious to see what condition it’s in now and I hope it’s the best version possible. Ys VIII is coming out quite late this month, so before then I plan to as usual continue with Persona 2 whenever I can, along with some small experiences I have sitting on my PS4 waiting to be tried. I got the Blue Reflection DLC for Atelier Lydie and Suelle last month and I downloaded the Blazblue Cross Tag Battle demo to check out the characters I enjoyed playing in Persona 4 Arena and the Blazblue games together, so I hope to try those along with any other demos that may or may not come out. I may also continue with Pokemon Quest a little since it was fun, but that will most likely be on my smartphone. Finally, I’ll probably continue to play Persona 5 Dancing Star Night for the next month or so trying to beat my high scores and unlock everything as I’m really enjoying it and my current goal is to beat all of the songs in its hardest difficulty and look into getting its platinum. In any case, in June I’m excited to play a new JRPG with lots to do in it, along with the small experiences I like play between things and I hope to find good, quality experiences that will make June enjoyable. What did you play in May? 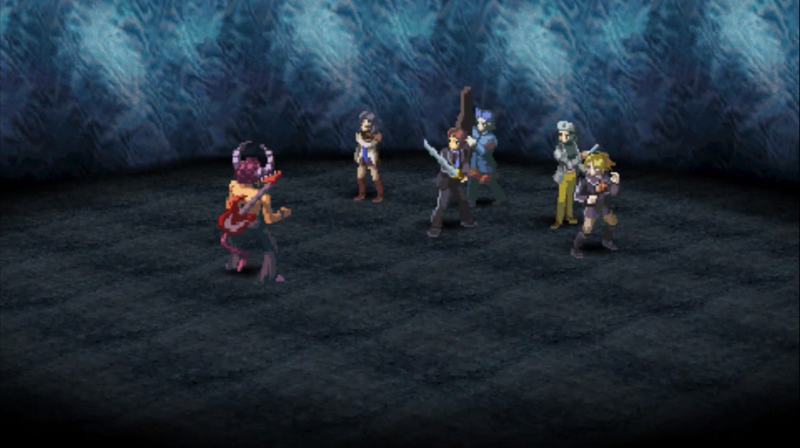 What your JRPG plans for June?